Alright guys the " Build Your Wardrobe Series is in full swing and I love the feedback and pics that I have been receiving from you guys !! 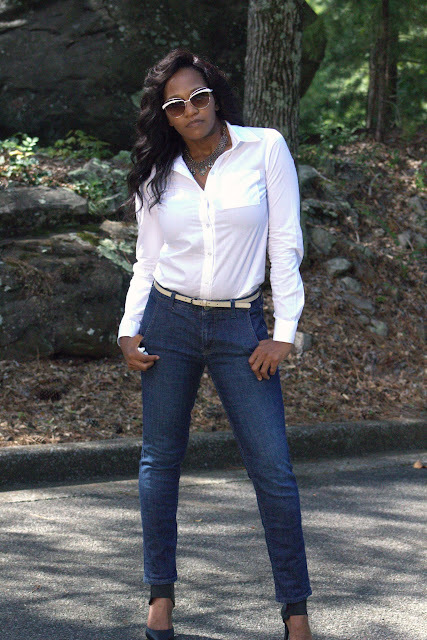 Keep the pictures coming of how you style you piece and every Friday I will showcase those!! Click on their link for more information on products!!! 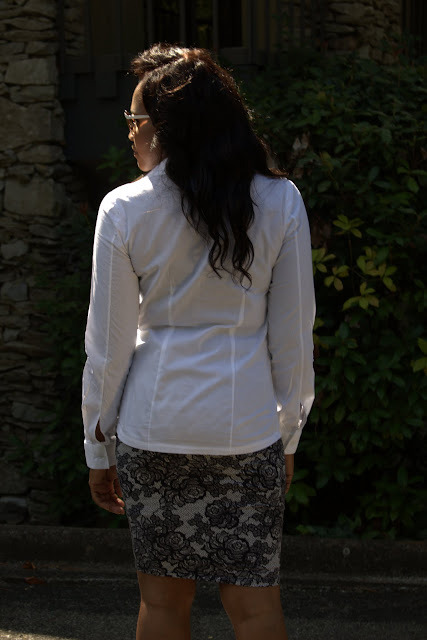 The White Blouse is s SUPER essential piece for your wardrobe because it can be combined with different pieces to make ENDLESS looks !! I cant wait to pair this with the Blazer I will be making for Week 3 !!!!! Don't Forget to Follow on Instagram to keep up with all the different looks from week to week !! A tutorial for making this top will be posted on Wednesday so stay tuned !! Damn good job on that Blouse....I think I've tired 3 blouses since I've been sewing, but only finished 1, LOL! 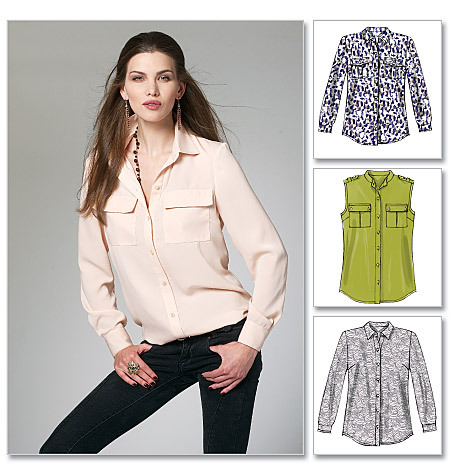 Yes, we can never ever have enough of blouses.... Great job remember always to Sew it Chic..